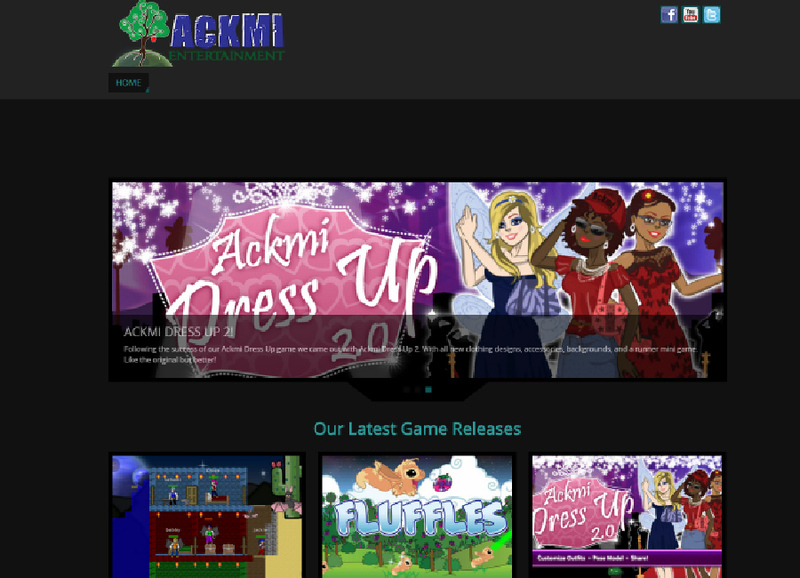 Ackmi Dress Up for android is on the market! 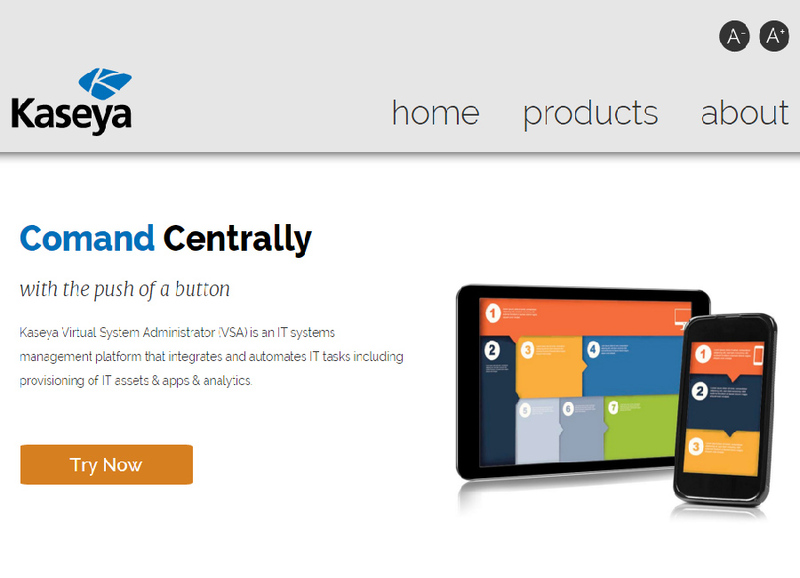 Worked on Mozzafiati responsive website. 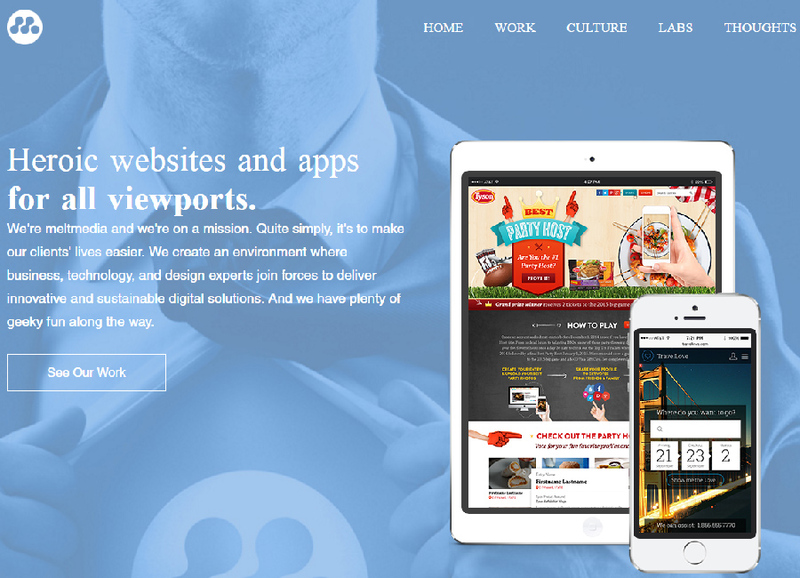 The website was created in Wordpress using the Divi theme along with custom HTML5, and CSS3. 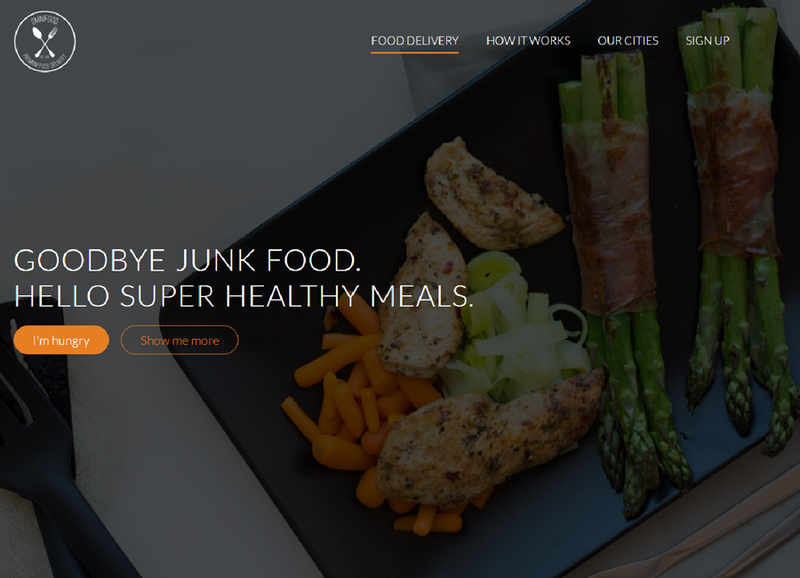 Primarily worked on footer and products page. Photoshop was used for editing images. 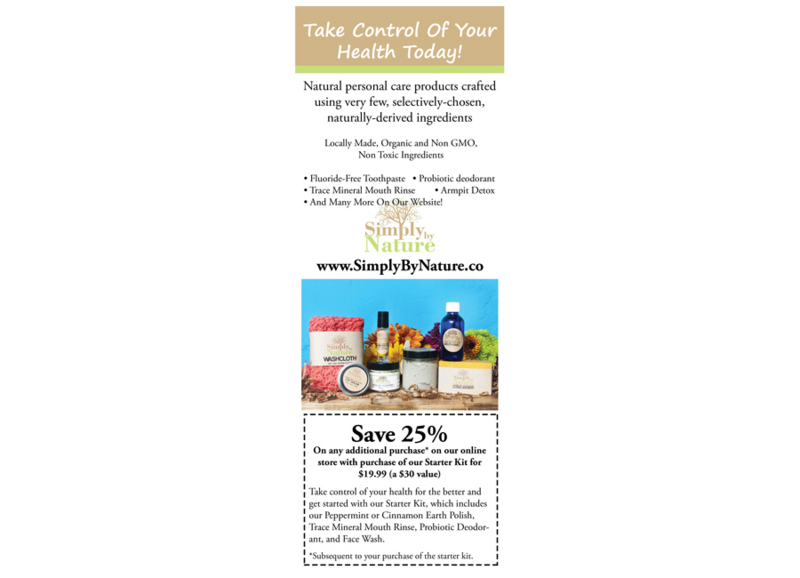 Designed and created door advertisement for Simply By Nature. 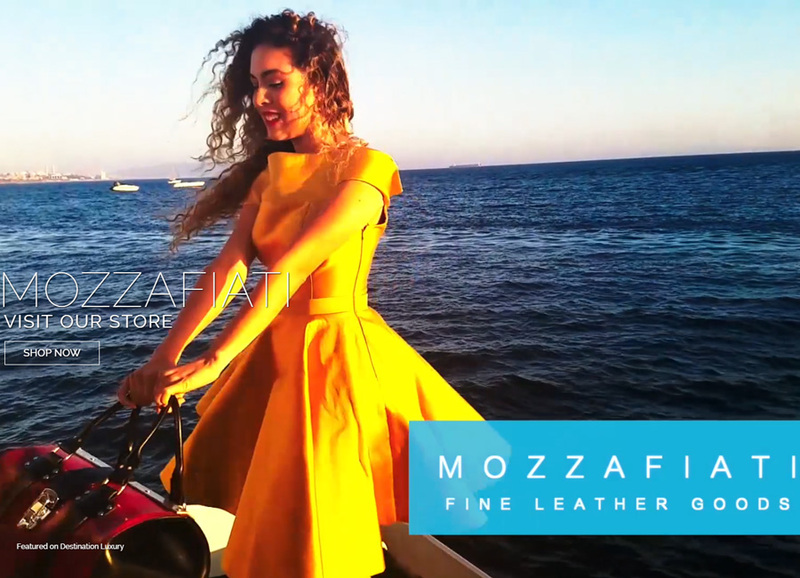 Advertisement was created in Photoshop. 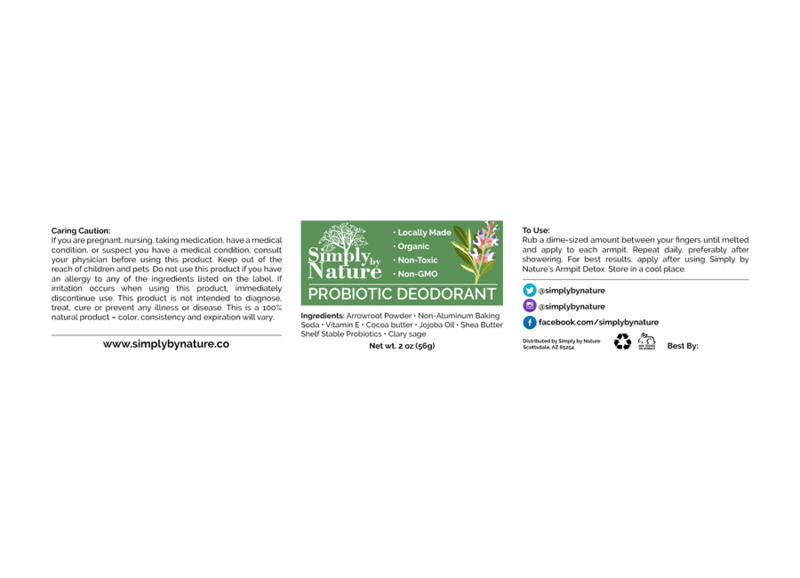 Designed and created deodorant label for Simply By Nature. Label was created in Photoshop. 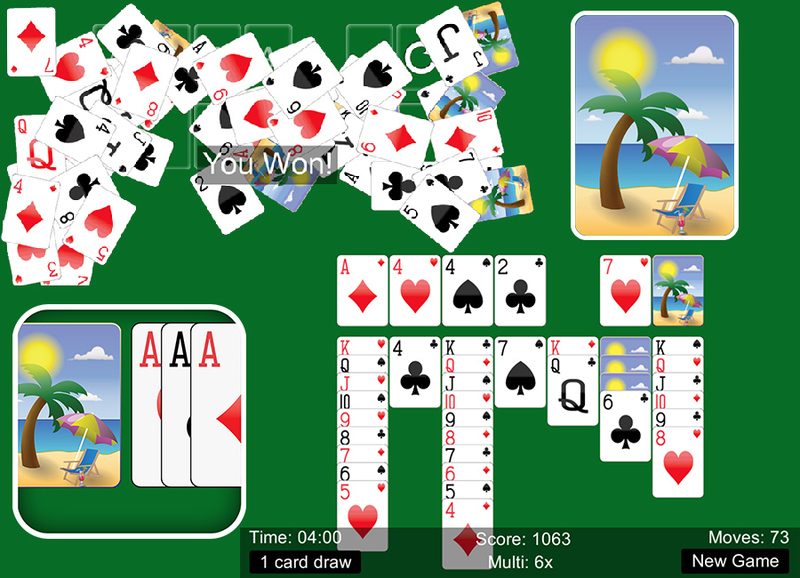 Created all UI/UX, graphics, Android/iOS screenshots, and icons for Solitaire game using Illustrator and Photoshop. Game was created in Unity. 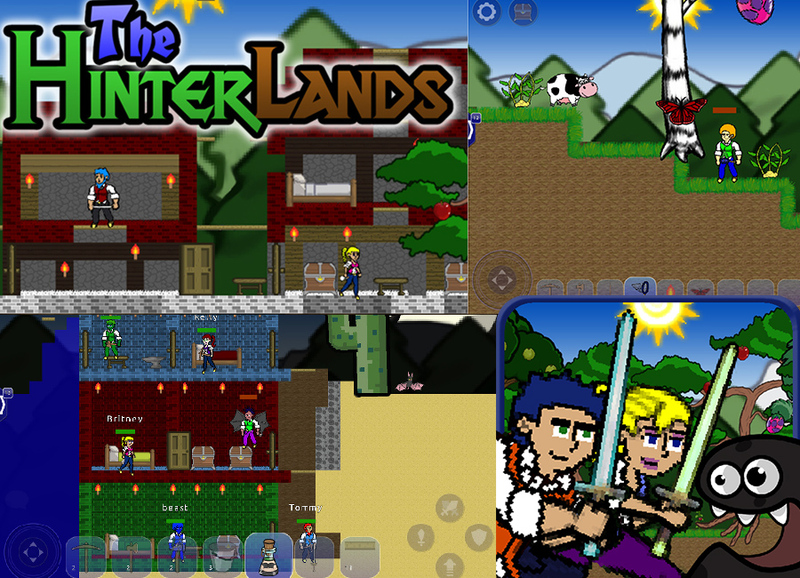 Created UI/UX elements, graphics, Android/iOS screenshots, and icons for The Hinterlands in Illustrator and PhotoShop. Created animations using Spine. 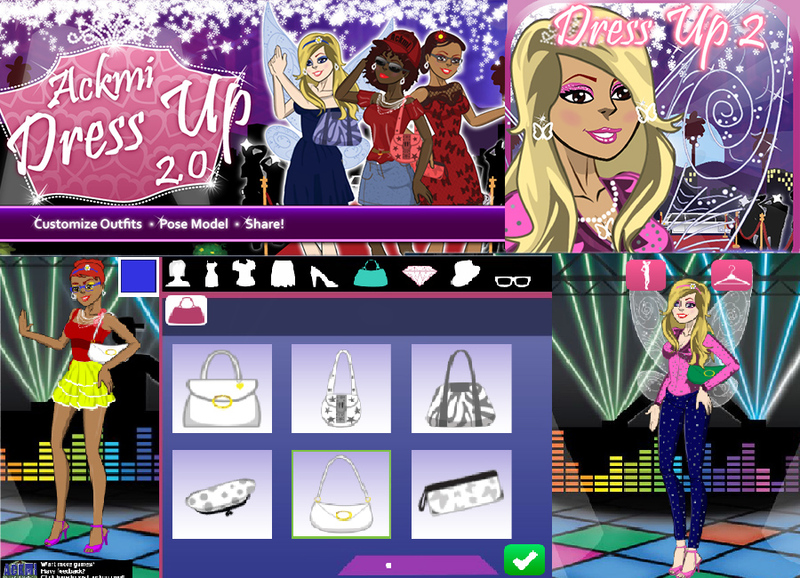 Created all UI/UX elements, graphics, icons, and Android screenshots for Ackmi Dress Up 2 using Illustrator and Photoshop. 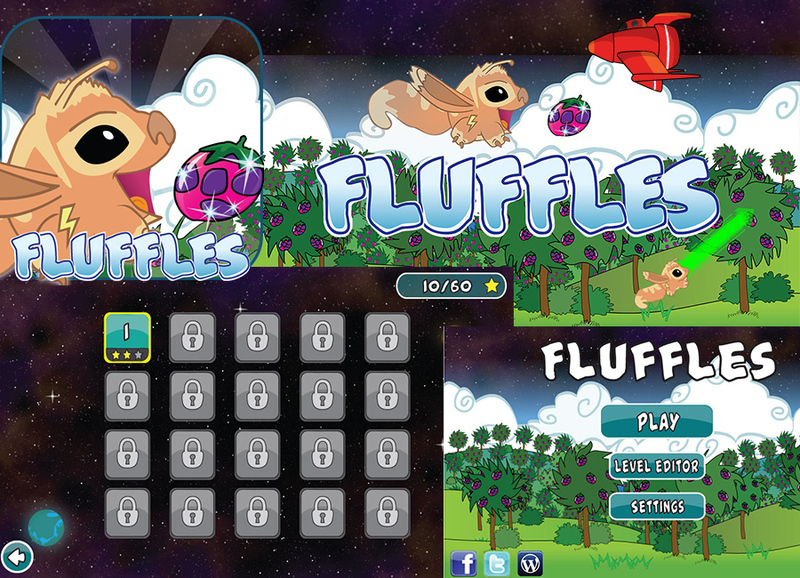 Created all UI/UX elements, Android screenshots, graphics, and icons for Fluffles using Illustrator and Photoshop. Created levels using custom level editor. 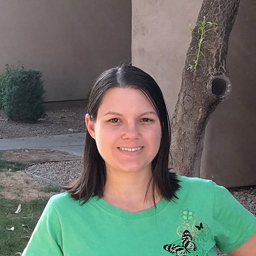 Copyright © Megan Moeller 2016 - Powered by ThemeArt and WordPress.